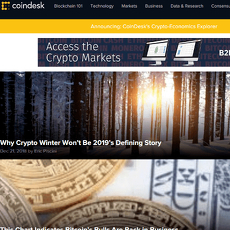 Coinspeaker is an advanced news site with great pictures, theme and features. No one would view the site and not be wowed at the way it was carefully designed. How then do you sign up on this wonderful site? 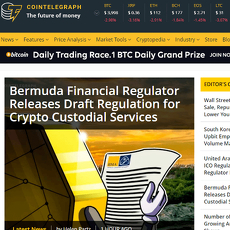 There is a bell icon on the homepage which allows you subscribe for daily updates on the site. 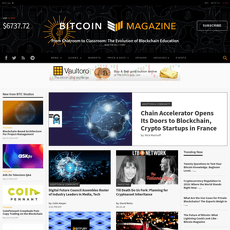 There are various categories on the site for every post. 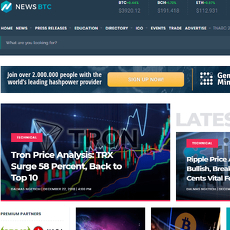 They are either categorized under News, Altcoins, Blockchain News, Cryptocurrencies, etc. 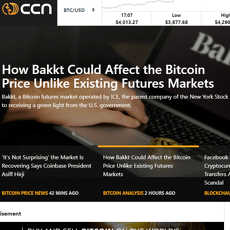 However, for each post regarding a cryptocurrency, all categories in the content are tagged with the post to aid search and understanding. Many readers prefer knowing what they are about to read before actually clicking them. 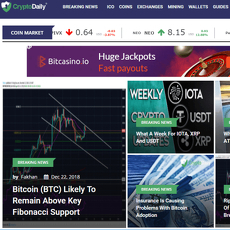 The top 5 currencies are listed on the site i.e. 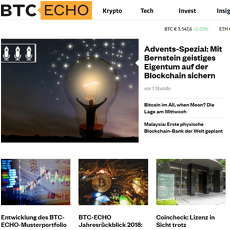 Bitcoin, Ethereum, XRP, Bitcoin Cash and EOS, to keep readers updated and in case the statistics or rank changes, it is being updated. 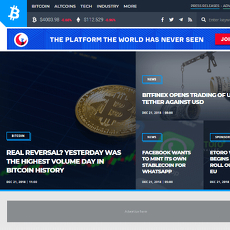 Coinspeaker is also into providing advertisement services to help brands or companies reach their desired target. 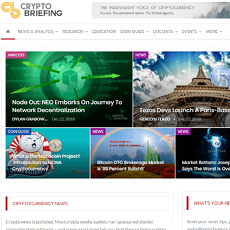 Also, information about upcoming ICO and Active ICO is published on the site. 1. 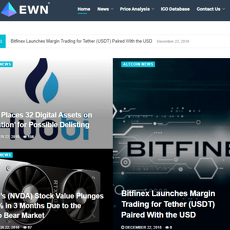 Featured Posts: There are featured posts on the platform in which information is provided such as Guides (educational section), Coins market, etc. 2. 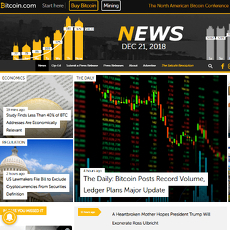 News: News on Coinspeaker are divided into categories such as Blockchain news, Cryptocurrency news, Fintech news and many others depending on its content and readers interest. 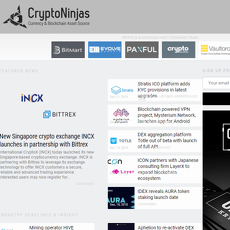 All news on the site have been tagged to different categories. Complexity of site and no easy navigation.